Artefact | Would you 'raffle' your house? Would you ‘raffle’ your house? What if you were told you could become a home-owner for the price of your daily cup of coffee? Living as a 20-year-old in one of the most expensive cities in the world, I know just as well as many, that due to insanely high housing costs and increasingly low incomes, getting a foot onto the property ladder isn’t an easy prospect. However, over the last year, more and more people have been taking part in what is becoming known as ‘house raffling’. The concept is relatively simple, instead of putting their property on the market, the homeowner looking to sell their house decides to ‘raffle’ it off. They sell enough raffle tickets to raise the amount of money that the house is valued at, and then pick a winner at random who will go on to receive the house. Of course, there are certain legal issues that come with this process that have to be taken into consideration (lest the owner face 51 weeks in prison and a £5,000 fine!). 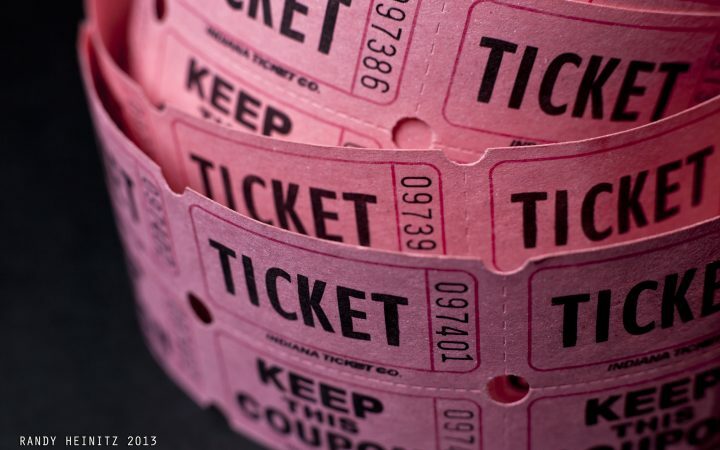 When buying a ticket for the raffle, aspiring homeowners must correctly answer a question to be entered into the running – a property raffle with no element of skill in it would simply be a ‘lottery’, which is very much illegal when conducted for personal profit. Nevertheless, spending a few pounds and answering a question seems very much worth it when you think of the possible endgame. And while the idea of raffling off properties isn’t entirely new to the world, just recently a website under the name of ‘WinAbode’ surfaced. 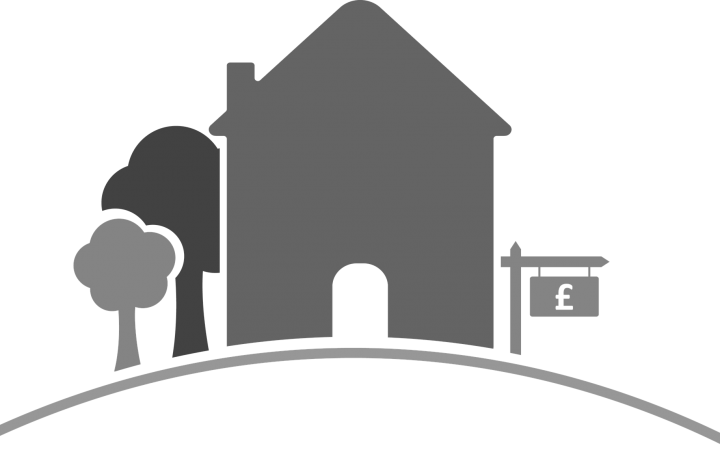 Naming itself the UK’s ‘first property competition platform’ – the site has conveniently come about at a time where many home sellers are testing their luck at raffling off their properties, having failed to successfully sell it the ‘normal’ way. Headline after headline has been popping up with more success stories. 37-year-old Dunstan Low managed to raffle off his mansion (worth £845,000) back in August by selling an enormous 500,000 tickets for £2 a pop to reach his target of a million pounds. Back in December 2017, an anonymous homeowner in Devon put up his £2 million house for ‘raffle’ for £10.50 a ticket and even threw in a Rolls Royce, a housekeeper and a gardener for the lucky winner. “Personally, I think it’s a big gamble,” Bill, 48, told us. “But it really depends on the conditions under which you sell the tickets, and on the underlying market. With housing stock low, it seems stupid. If you’re actually going to follow through and choose this route though, you should achieve a good price,” he added. However, the possible risks don’t seem to be putting anyone off. Many still seem to see the venture as an exciting prospect that is sure to become mainstream in the future. While for now, people still have very mixed opinions on the prospect, and the signs are still pointing towards the idea that most people will probably continue to use the traditional and more reliable route of actually buying their home for themselves – who knows what could happen in the future?